Portia was rescued from the pound system by Cordelia's in October 2005. She came to our place in the December. Grossly overweight and suffering from several ailments we did not realise that she would only last another 18 or so months. The thing is, her photo was posted on Pinterest. For some reason she has proved rather popular. OK so only 200+ re-pins but she usually gets 1 or 2 a day so the total is mounting quickly. Good on her! She deserves it all! She was a fighter to the end. We had her in our care for 1 year and 8 months. I could barely wake her up and when I tried to move her she could not stand up. I took her down to Lorn vets where she was put on a drip and administered antibiotics. After contacting North Shore I bundled her into the car with the drip supported on a grab handle and took her down to Sydney. She started vocalising about half way down which is a sure sign of a critical condition. When we got there she was put on a full blood transfusion. After a few days she came around and we brought her home. She underwent a biopsy of her intestine. Portia was then very ill during her stay in hospital. We tried to visit her as much as possible although it was a 360 km round trip. This would be the minimum weight that could be considered healthy. The loss has been astonishing given that she has not been placed on a special diet. Most of the loss is simply due to exercise and play. However we would be concerned about any further loss. 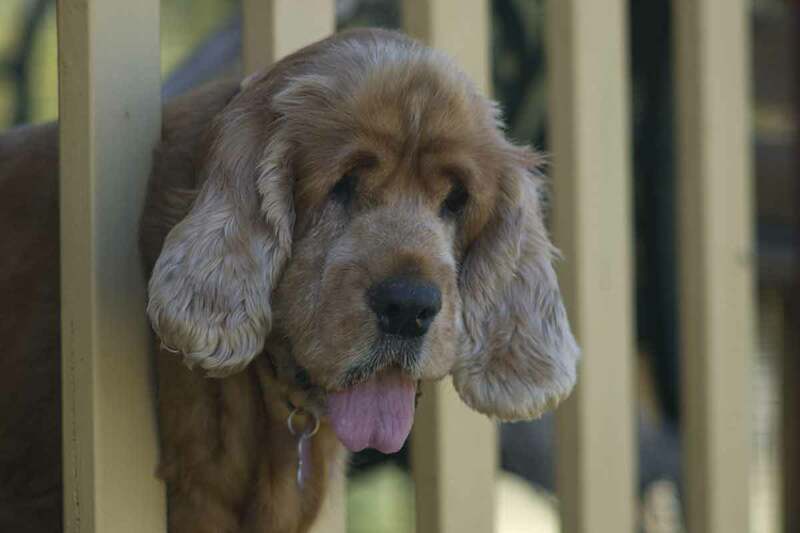 Portia was in some discomfort due to her arthritis and fluid build up on the heart. Portia made rapid strides. Her arthritis and fluid condition were both treated successfully and she became more active and comfortable.